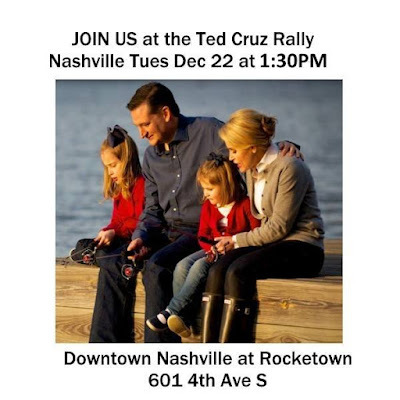 URGENT NOTICE - Sign up TODAY or at the door - Ted Cruz will be in Nashville for a Rally THIS Tues Dec 22 at 1:30PM. Sign up at the door or online at TedCruzNashville.com - Join US! 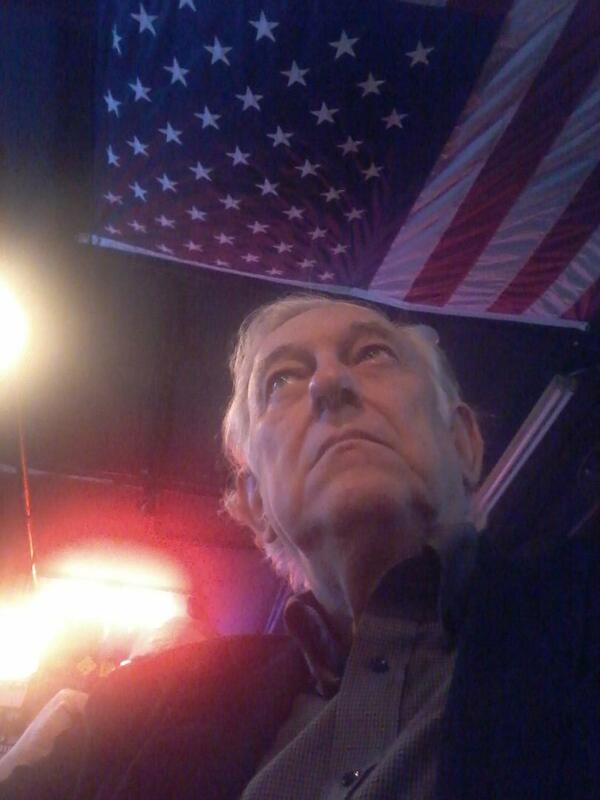 and Together we can elect a principled conservative who will fight to restore the Republic! Kinda far to drive from Oregon ,but you can bet money I will be watching it!